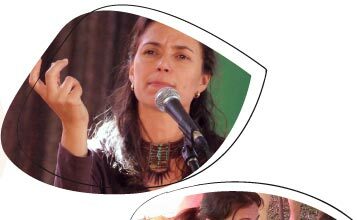 A bilingual storyteller, I tell and share stories with people of all ages, all backgrounds, all abilities. I am dedicated to the truth that sharing, listening and telling stories make community. I was born to a Pipil Indian mother and a Portuguese father and bred right here in Australia. I perform stories from around the globe. I write and perform solo shows in schools, on festival stages and in theatres with the Story Collective. 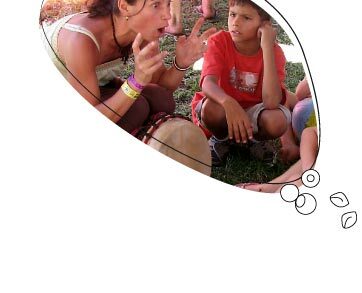 So come together and enjoy folk tale, myth, fairy tales combined with song, rhyme, props, percussion and language. Lillian enthrals the audience with her full bodied, theatrical performance.